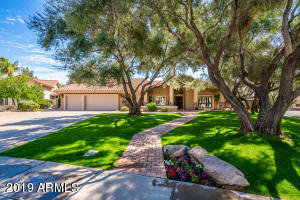 A great place to call home is the area known as North Scottsdale. The city of Scottsdale AZ is located in Maricopa county. The homes subdivision called Buenavante also marketed as Buenavante. Can be found within the Scottsdale AZ 85260 zip code. Latest listings for properties in Scottsdale AZ. Browse all the properties listed here. If you see one you like, make sure to Contact me to schedule a showing. 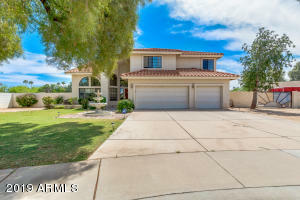 No more searching for the newest listings of Scottsdale homes for sale. We have them all right here for you. Updated throughout the day for your convenience. Check back often. 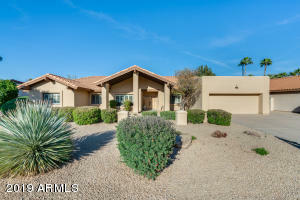 Looking for homes in Scottsdale AZ? Look no further. 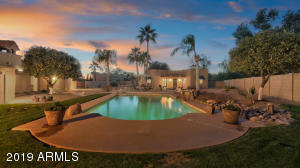 I specialize in the Scottsdale AZ homes market, and can help make your move to Scottsdale AZ as easy as possible. 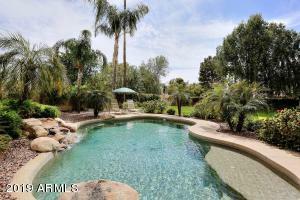 Contact me today and I can help you locate homes in Scottsdale AZ that best suit your needs. 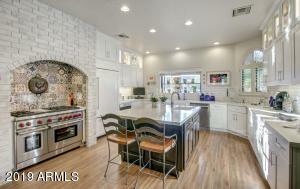 Looking for a real estate professional in Scottsdale AZ? I specialize in the Scottsdale AZ real estate market. Make me your choice for the best real estate Agent in Scottsdale AZ. I will get you the information on any of these homes for sale you see below.